Its no secret that Asia is one of the gastronomic epicenters, if not the epicenter itself, of the world. But in addition to the continent’s rich and dynamic food culture, it has begun demanding attention in the realm of the world’s best bars. 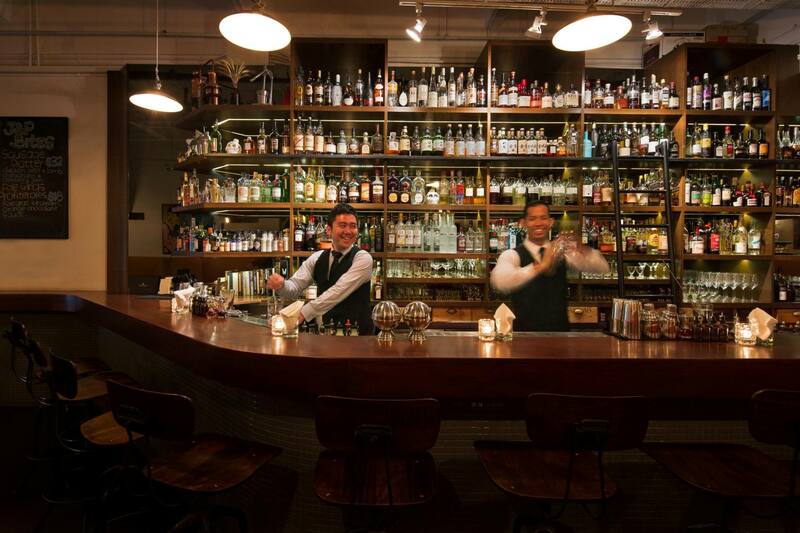 Here are the five absolute best bars to pay attention to in Asia right now. It’s not hard to guess the signature drink at this Singapore hotspot. Head bartender Philip Bischoff makes a Manhattan so good, it catapulted his bar all the way to the top of the best bars in Asia. 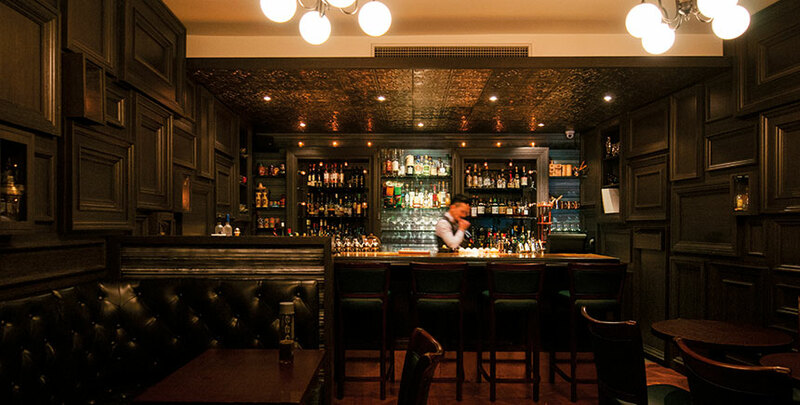 This Shanghai speakeasy evokes the moody, noir mood of 1920s Shanghai. If the secret entrance doesn’t scream espionage and adventure to you, then try some of the revolutionary New York-Tokyo-Shanghai fusion cocktails served here. Although High Five recently moved from its original, more intimate premises to a larger venue, it certainly hasn’t dampened any of the excitement surrounding this perennial Tokyo favorite. This may in large part be due to the 200+ whisky list, or the signature Singapore Slings cocktail. 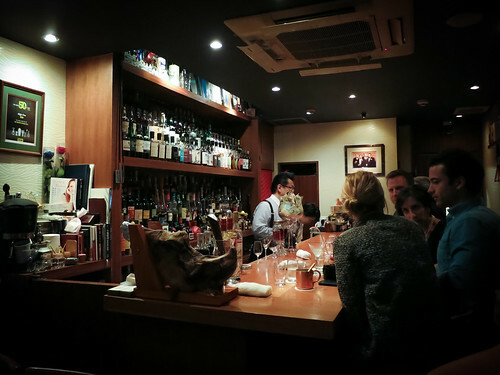 It’s no surprise that Singapore appears for the second time in the on this list, especially when you consider that it boasts bars as atmospheric, and exciting as 28 Hongkong Street. Bartender Michael Callahan has curated an epic rotating menu of cocktails for this moody, and ultra-modern speakeasy. His crowning achievement is perhaps the Planter’s Punch – rum, hibiscus grenadine, Darjeeling tea, citrus and bitters.